On 31st january , Rotary Club Meera organized a special event for CPS school parents under its project “Personality Wave: enhance your inner and Outer self”. An interactive workshop was arranged for the parents at CPS school to prepare them for the day ahead. 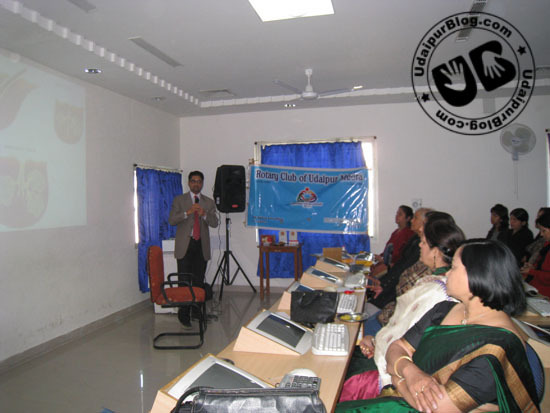 The theme of the event was “keep yourself healthy and energetic throughout the day“. 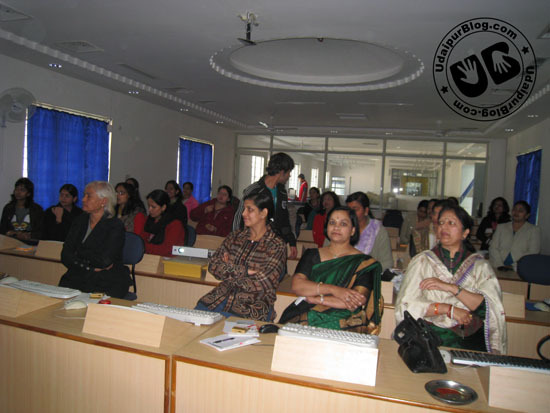 Health and nutrition was addressed by Dr. Garima Chaturvedi. Yoga instructor Meera Upadhayay taught the audience some easy to do yogasans at home and at office. Dr. AshutoshPandya informed the audience about common skin problems and also advised them how to keep skin healthy throughout the day. At the start of the program ,welcome speech was delivered by President Dr. Veena Sandhya. Compeering was done by CPS associate Mrs. Ruchi. There was an interactive session held after the end, and Dr. Veena Sandhya suggested for opening of a health club which jumpstarted with immediate registration of 40 members. Vote of thanks was given by Secretary Mrs Devika Singhvi. CPS school Principal also addressed the audience. The whole event was planned by Joint Secretary Dr. Garima Chaturvedi. Next articlePVR Cinemas Udaipur- दर्शकों की जेब पर डाका ! !